Salutations! There is a reason why one of our favorite children’s books, Charlotte’s Web, has stood the test of time. This sweet classic story makes a wonderful unit study on it’s own. Add in a little math and science and you have a full week or two of learning. The first time I read about Fern, Wilbur, Charlotte, Templeton and the rest of the barnyard cast I fell in love with them like millions of others. This book works wonderfully as a read aloud story time favorite or for your child’s independent reading time. 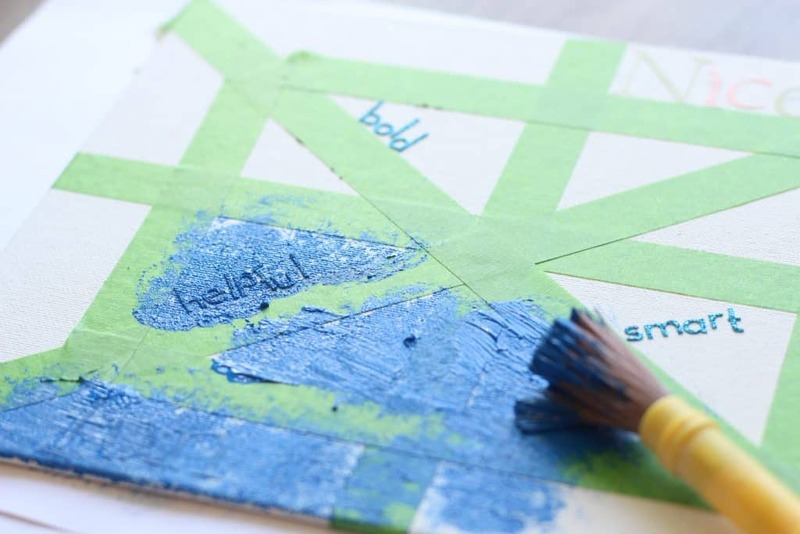 to different areas you want your child to work on like-math, vocabulary, science, and history. interested your child is in the subject matter. 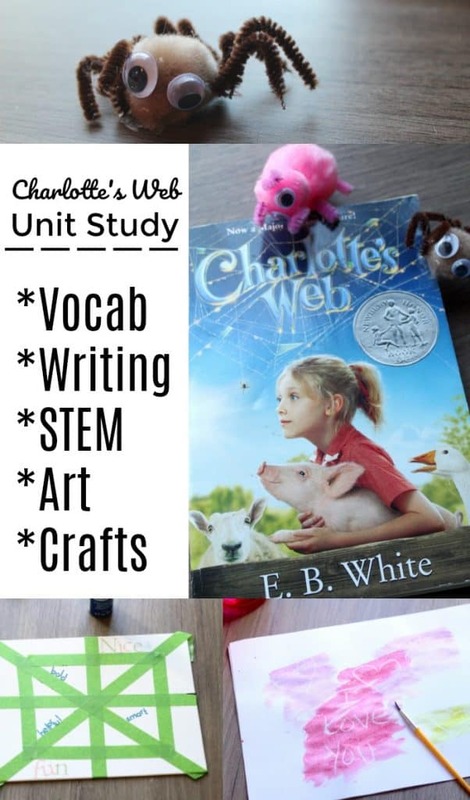 Below are vocabulary words for Charlotte’s Web, crafts, and several activities you can pair with the book. 1.Learn about and draw a picture of the spiders life cycle from egg sack to adult spider. 2. Choose one creature from the story and learn about what they eat, their habitat, lifecycle, fun facts, etc… There are so many to choose from! Charlotte, Wilbur, Templeton, the geese, the sheep, or even Fern herself! 3. Dig deeper into learning about farms! Great for field trips too! Farm Anatomy is a great book for this! 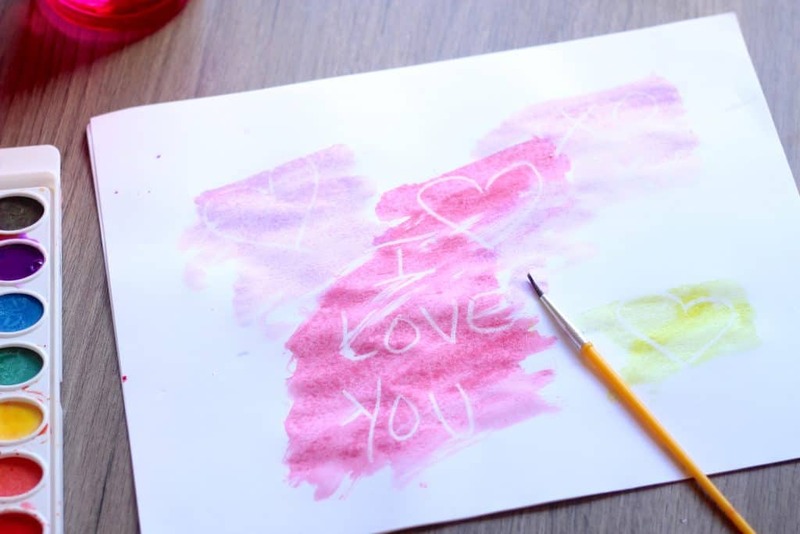 TIP: Write these words in sentences, practice them in cursive, spell them out loud, look up the definitions and copy them down, alphabetize them, they can be used with whatever skill you are working on with your child. 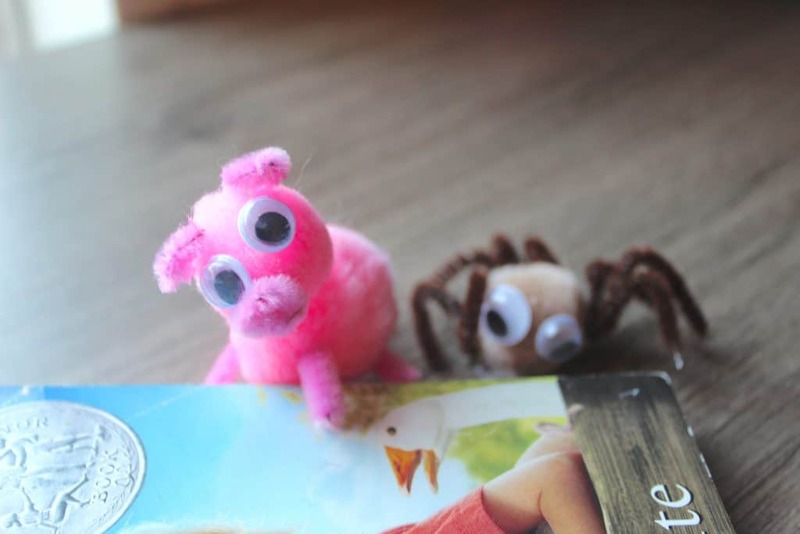 Find more Charlotte’s Web Craft Ideas here!